Are you typing on iPhone fast enough? 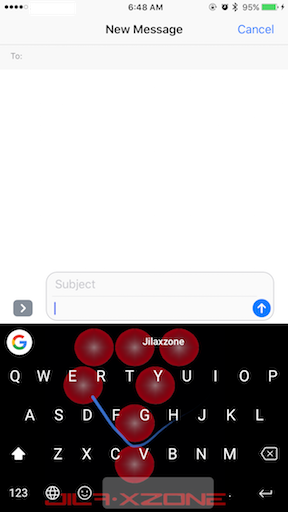 How fast and accurate are you when typing on iPhone? Do you know that on iPhone you can install additional keyboard, on top of your current Apple built-in keyboard? In case you don’t know yet, since iOS 8 (somewhere around 2014), Apple has open its iOS platform to be able to install 3rd party keyboard on its iPhone and all other iDevices (iPad and iPod Touch), and starting iOS 8, many developers are bringing their 3rd party keyboard that mostly last time only available on Android to iOS. Swiping is basically putting your finger on the one of the letter on the keyboard and depends on what you are going to type, swipe across the keyboard without lifting off your finger out of it. Say you want to type ‘amazing’, put your finger on the letter ‘A’ then swipe across ‘M’, back to ‘A’, then go to ‘Z’, swipe to ‘I’ then ‘N’ then ‘G’, then lift off your finger. Ta-da! You just made your first swipe typing. 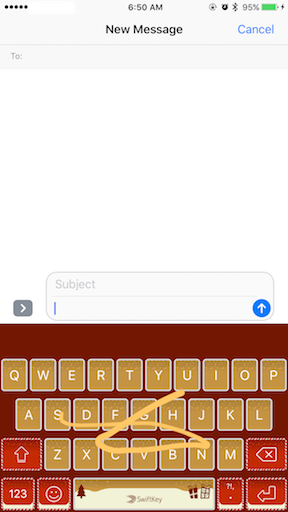 The good thing is that, you don’t need to be 100% precise when swiping between the letter, as long as you are not deviating too much, most of the keyboard will then auto-correct the wording you try to swipe. It’s a keyboard from Google. Its swiping feature is called ‘Glide Typing’. This is my favorite keyboard now. SwiftKey, recently bought by Microsoft (2016), is one of the pioneer in text swiping. 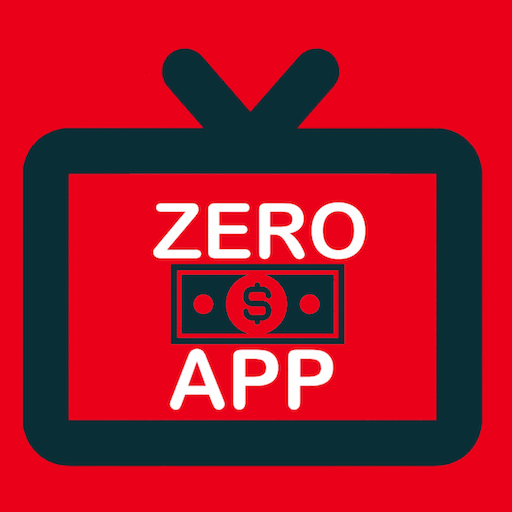 Its swiping feature is called ‘flow’. This used to be my favorite keyboard. Life is so much easier and simpler with text swiping from these 3rd party keyboard. If you read this far and haven’t tried any of them before, why don’t you give them a try. They are FREE and I can guarantee you may never really one to remember life before these text swiping from 3rd party keyboards. Awesome! Today is the day! 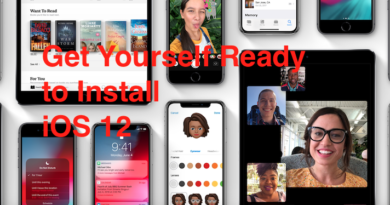 Get yourself ready to install iOS 12 – Step by Step, Tips and Tricks Inside. I’ve read a few good stuff here. Definitely worth bookmarking for revisiting. I surprise how much effort you put to make such a magnificent informative website.